Elektronik Sp. z o.o. has opened a new subsidiary in the Netherlands. This is already the company’s seventh subsidiary that operates abroad. 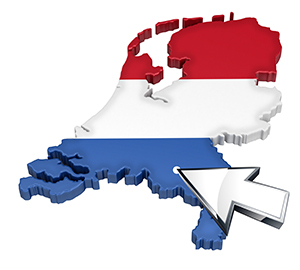 Dutch company, which will issue invoices with the VAT rate applicable in the Netherlands.